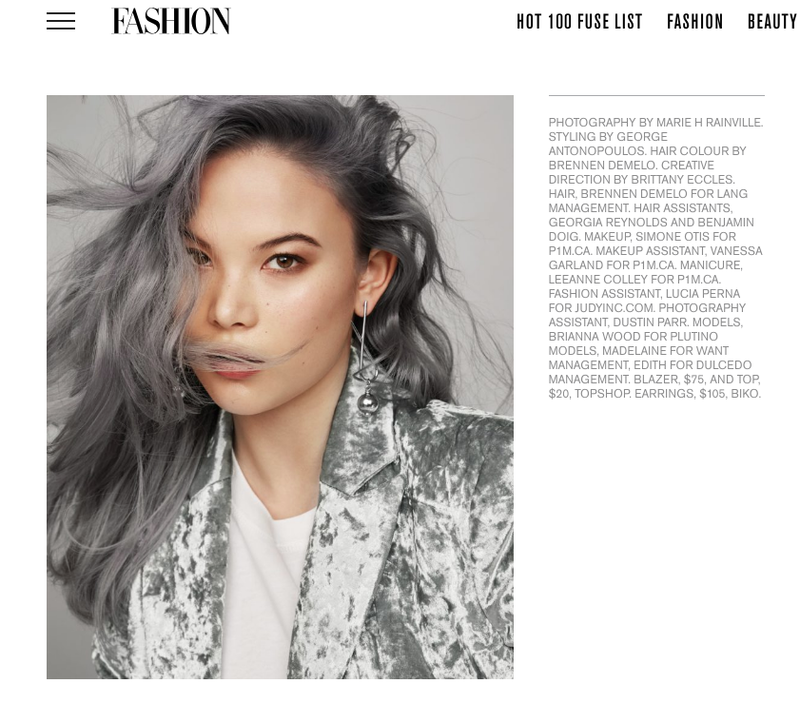 Edith featured in Fashion Magazine’s April 2019 Issue | DULCEDO | A management agency representing models, influencers and social media stars for fashion, editorial, advertising and commercial bookings. : DULCEDO | A management agency representing models, influencers and social media stars for fashion, editorial, advertising and commercial bookings. Spring is around the corner and Edith is already on trend! 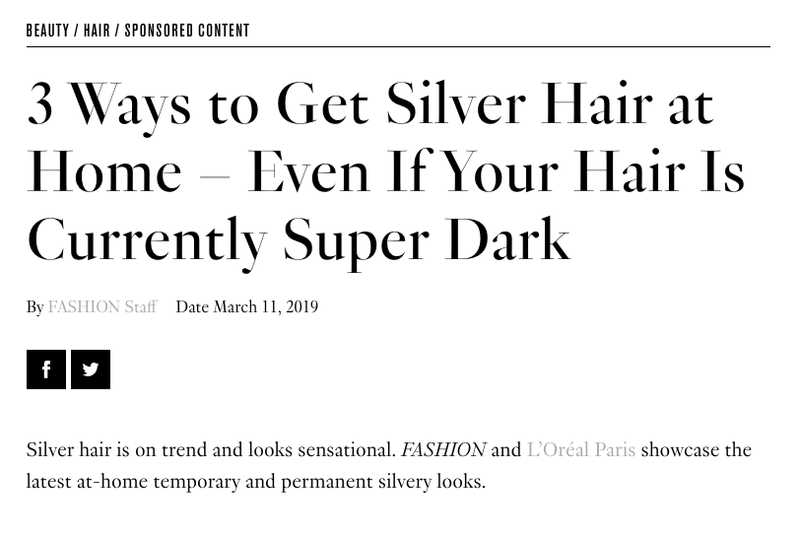 With the help of L’Oreal Paris, Edith rocks a silver do in Fashion Magazine’s latest editorial. 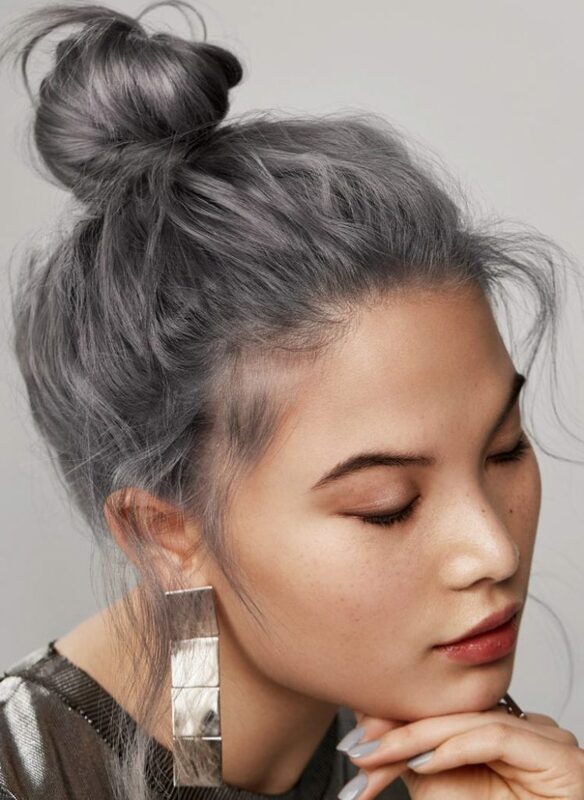 Now she has us all rethinking our Spring hairstyles!